Create a Manageable Grocery Budget that is Doable! 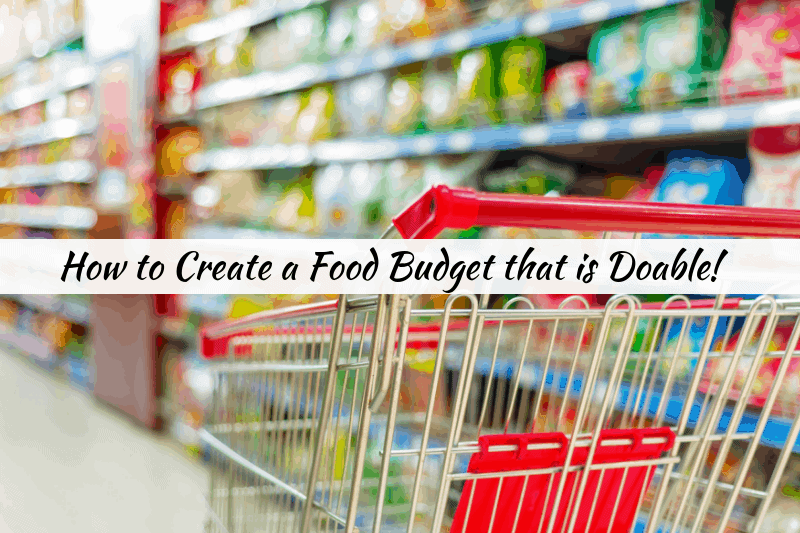 How to Create a Manageable Grocery Budget that is Doable! 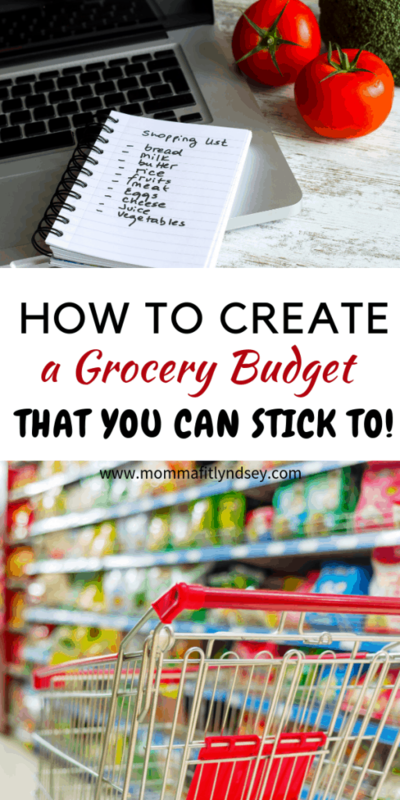 Did you ever try to create a grocery budget and within a few weeks went totally off course? 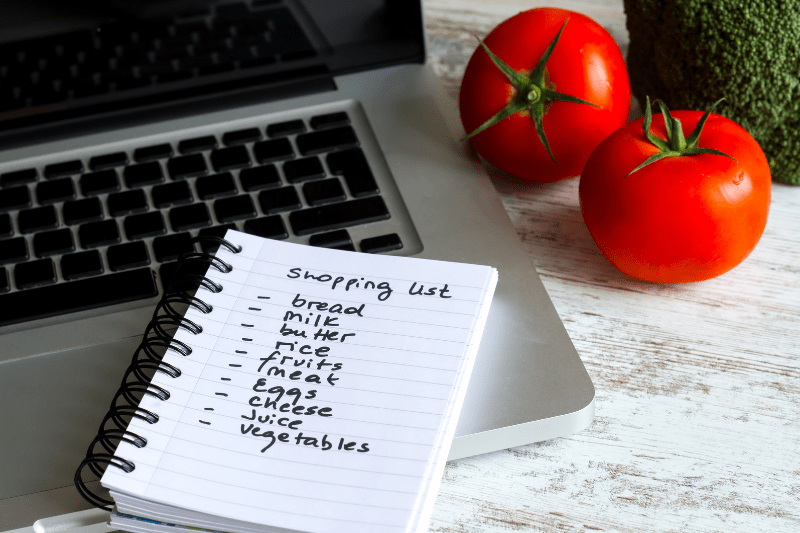 Grocery budgeting can be challenging, but not impossible! 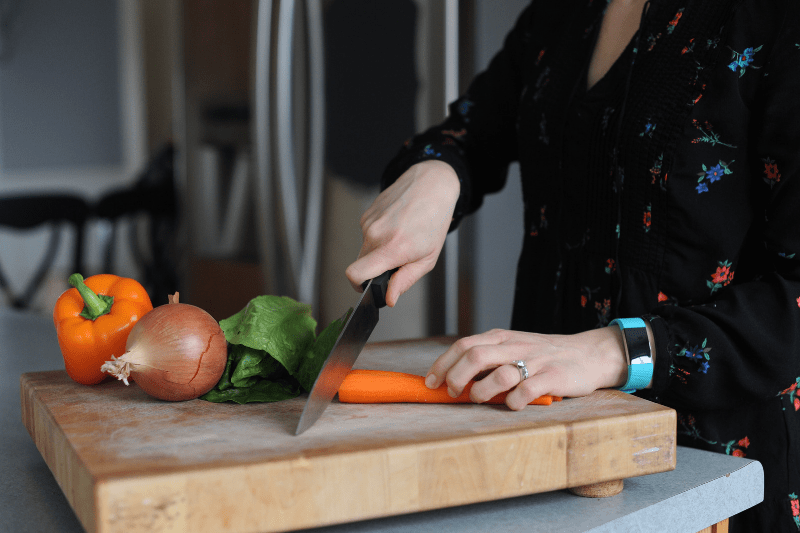 This blog post is going to help you to create habits and a manageable grocery budget that can provide healthy food for your family at a reasonable cost! Taking inventory and recording what you have on hand will be the first step in creating a doable grocery budget. Record what is on hand for your pantry, freezer, and fridge. If it’s been awhile since you cleaned these areas out, you may find that you have full meals already available! Cleaning out these areas of expired products will also help you to see products that your family may not use all that frequently! If you are throwing away the jumbo jar of mayonnaise, maybe consider buying the small one next time. The Budget Mom is one of my favorite people to follow regarding all things budgeting! She has a great article about a monthly freezer challenge that you might find helpful! Certain food costs more than others. Obviously! If you choose to feed your family only organic items, your grocery budget will likely be higher than someone who does not. But, there are a few tips and tricks to get organic food at better prices. Also, consider what stores you value shopping at. We have a variety of stores around my area but I have found my favorite stores to shop at for better-priced organic items are Costco and ALDI. I am also a huge fan of Walmart for finding healthy food on a budget. Step 3: Get your meal plan on! Meal planning is that beast that no one really wants to do, but everyone knows how good it is for them. Monthly meal planning seemed like such a daunting task for me until I realized the power that it held! 30 days meals does not equal 30 days of different meals. I plan for three meals that I make per week. We eat those over five days. We eat out once per week (or do frozen pizza!) and then eat at my parents’ on Sundays. The biggest concern I hear from people when I tell them I meal plan monthly is that they are afraid that their tastes will change. They are afraid to plan for taco salad three weeks from now and just not be hungry for it! It’s true, monthly meal planning takes a certain level of commitment! You have to see the benefit it will bring to your overall grocery budget. For me, that is worth eating what I have planned. There are times when I will change my meal plan. Maybe I’m not hungry for taco salad but I have the frozen turkey meat. I will change it up to something that uses the same base ingredients like meatballs! When you plan monthly, buying in bulk makes total sense! Shopping at stores like Costco or Sam’s is super helpful to your budget when you are buying something frequently. I try to do one large bulk purchase at the beginning of the month and freeze the ingredients until I need them. I will stick to purchasing my fresh ingredients weekly since it’s rather hard to freeze lettuce 🙂 I do like to pay attention to sales, seasonal items and weekly circulars to help me stay in the loop about what goes on sale when. Once you get a read of this it makes shopping your favorite stores much easier and a lot less expensive! There are a few apps that are super easy to use and are a no-brainer when it comes to getting money back for purchasing groceries! ibotta is a money-saving app that lets you earn cash back for things you have on your list. In a year of using ibotta I’ve already earned almost $120! I haven’t purchased anything other than I would normally buy and it’s super easy to use. Join iBotta for free and earn $10! Fetch rewards is one of my newest favorite money-saving apps! You don’t have to scan products or add them to a list. You simply scan your receipt from a grocery store and earn points towards gift cards! Checkout 51 is similar to ibotta in scanning products that are already on your shopping list. You earn cash back for purchases you already buy! Alright friends tell me! What is your biggest struggle when it comes to sticking to your grocery budget? Tell me about it in the comments!